In case you were wondering how to dish up the matcha cake you just baked, and you happen to be in Amsterdam, I would recommend visiting Arita Porcelain Today for some inspiration. 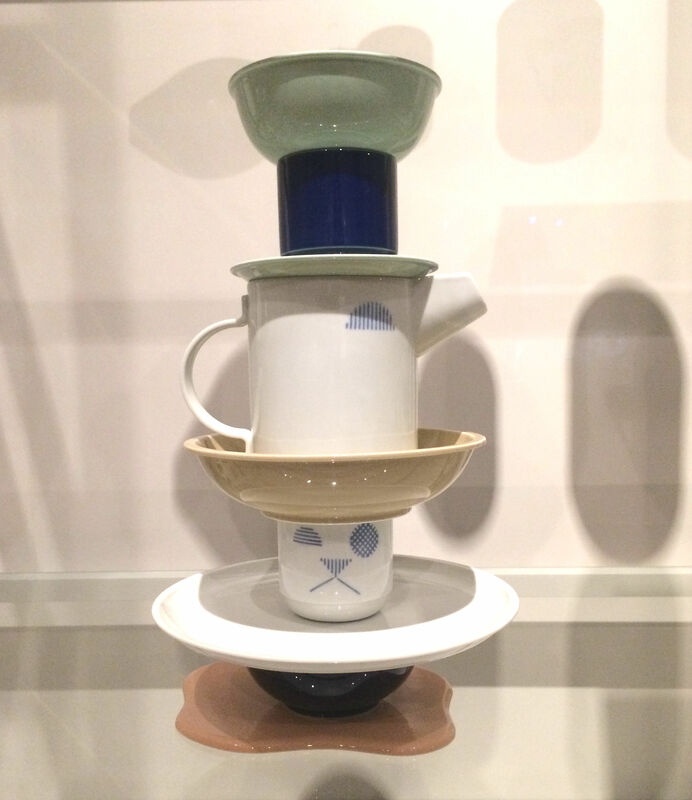 Japanese porcelain has been on European tables for centuries; this exhibition will plate up some food for thought too. 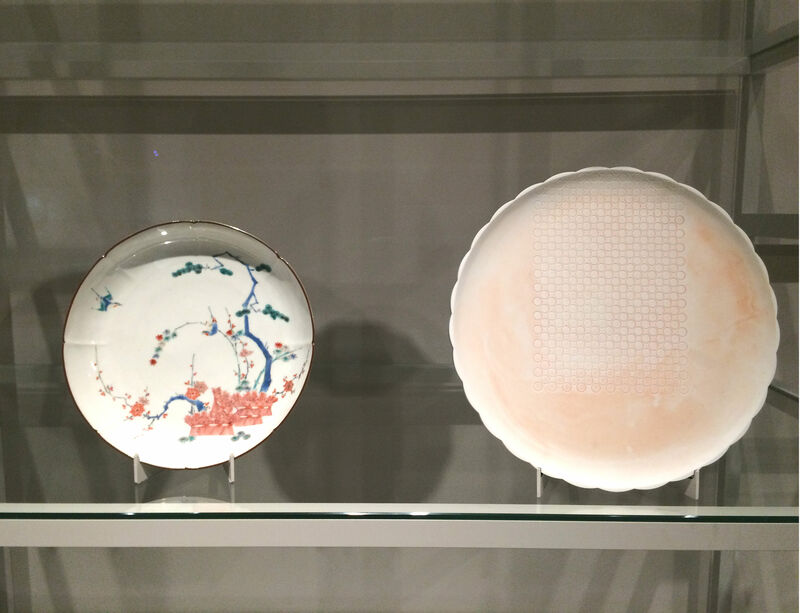 Arita Porcelain Today – in the Asian Pavillon of the Rijksmuseum in Amsterdam until October 9th 2016 – conjugates traditional and contemporary design while celebrating the 400 years old cooperation between the creative industries of The Netherlands and Japan. 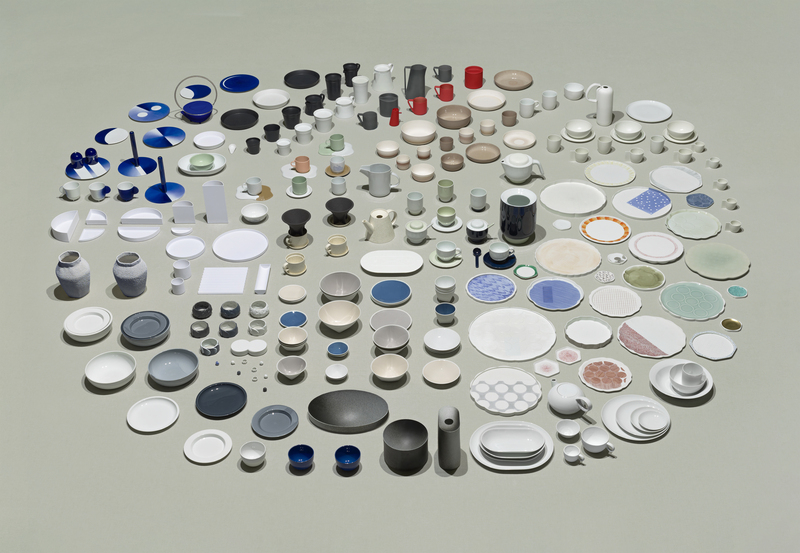 The design project behind the exhibition originates from the collaboration between the Dutch design duo Scholten & Baijings and Japanese designer Teruhiro Yanagihara. 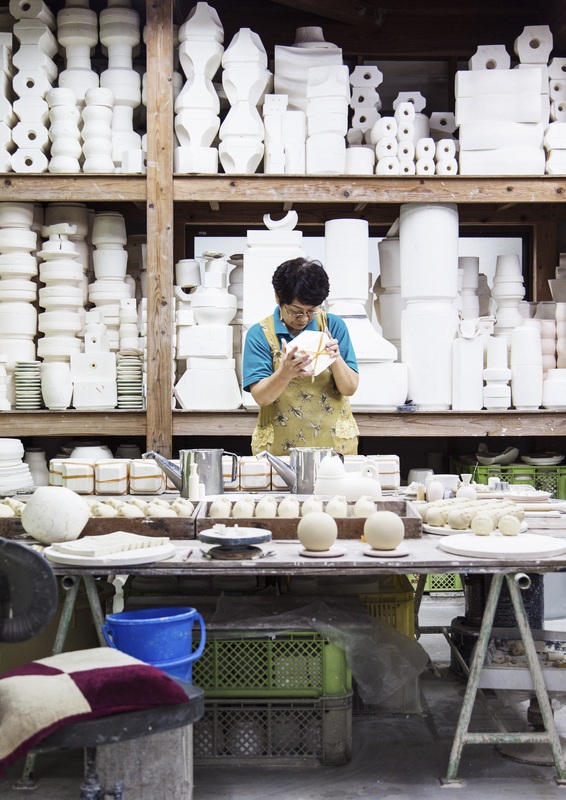 Over the past two years, they coordinated sixteen designers from Europe, America and Japan and ten porcelain companies from the province of Saga, Japan, to create a 300 pieces contemporary porcelain collection using traditional methods. The aim was to revive and celebrate ancient knowhow and traditional craftsmanship from the Southern Japanese town of Arita, where Japanese porcelain industry originated in the 1610s. The flood of low cost ceramic imports in recent years struck the porcelain-based economy of the province, leading to the closure of many traditional potteries. To respond to this crisis, Saga Prefecture in Japan launched a series of projects to celebrate 400 years of Arita porcelain. For one of them, they reached out for the Netherlands, Japan’s long-term partner in trade. The result is a cluster of collections gathered under the new brand 2016/, that will be on the market in November this year and is currently hosted by the Asian wing of the Rijksmuseum. Items from 2016/ – first presented during Salone del Mobile in Milan in April – are exhibited alongside centuries-old artworks from the Rijksmuseum permanent collection. “The visitor can get confused – said Taco Dibbits, Director of Collections, during a press preview – but it doesn’t matter: good art is good art”. Europe has relied largely on imported porcelain until the XVIII century. Marco Polo was the first to introduce this Chinese invention in Europe, but it was only with the popularisation of hot drinks like coffee, tea and chocolate that porcelain started to become an everyday commodity only . Since the XVI century, the Dutch East India Company established a monopoly on Chinese porcelain, with Delft becoming the main trading center. European demand boosted the industry in Arita, Japan, where two main styles – Imari and Kakiemon – developed. Kakiemon porcelain in particular spread widely in royal palaces and inspired the design and decoration of porcelain made in Europe. Inter-cultural influences between Dutch Delftware and Japanese Aritaware are clear in the motifs that spread in the two countries, with Dutch figures and Dutch-related subjects appearing on vases and bowls during the existence of the Dutch East India Company and Japanese-looking patterns started to be featured on the typical blue Dutch porcelain. The designers involved in the 2016/ project found beautiful ways to apply traditional materials and techniques to modern design, research and functionality. Hopefully hybridisation will do the magic again, redesigning tradition, making ancient knowledge relevant again and infusing new energy into Arita porcelain industry and community. Previous PostMatcha Cake with Yuki. 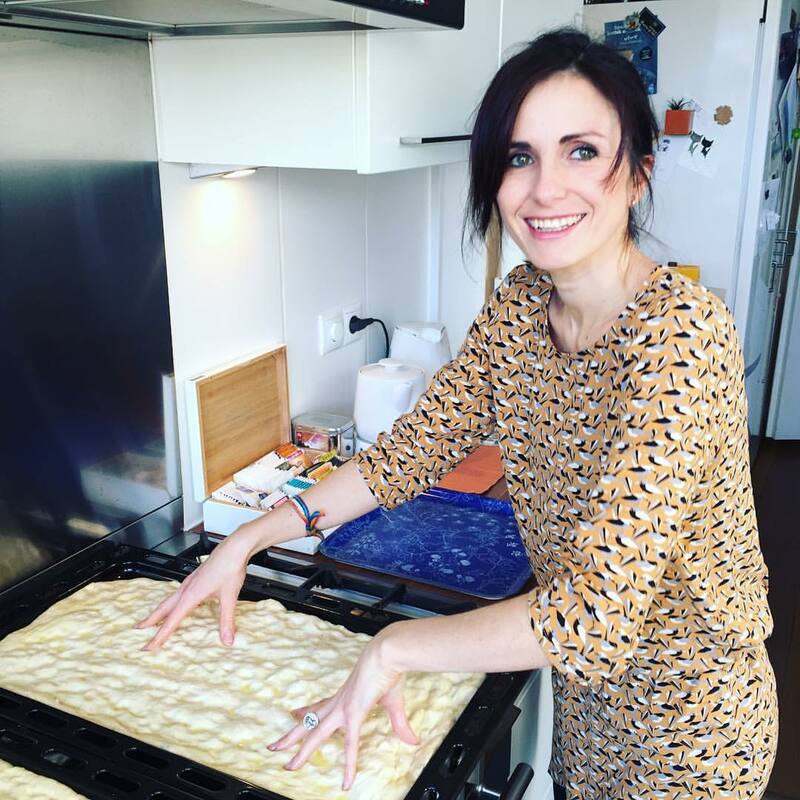 A Student Recipe.